We’re back to talk about the 2017 Cold War spy thriller, Atomic Blonde. 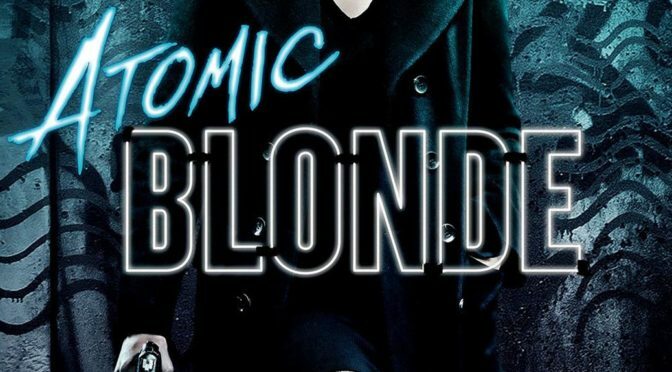 Join us as we dive into the movie Atomic Blonde (2017) and discuss our pretty widely differing opinions on its action, tension, and mystery. 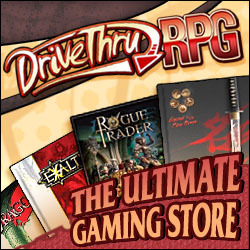 And stick around for our journey into which games we think would best be suited to play out a story like this at the gaming table – and beyond! Also, we’ve been having some odd difficulties with the embedded Chapter Marks. Not all players support them, but I’ve heard from listeners that even those that do aren’t showing them. I tried a different embedding setup, so please let us know if they start working with this episode. Thanks! Beware all doors lined in masking tape, and rooms filled with unusual quantities of plastic wrap.